Every society in the world has own unique tradition and wisdom. I want to explore all of them as I can, and keep them in the world. I am Mongolian Shaman and Shaman Researcher. – Researching Shamanism for 7 years. 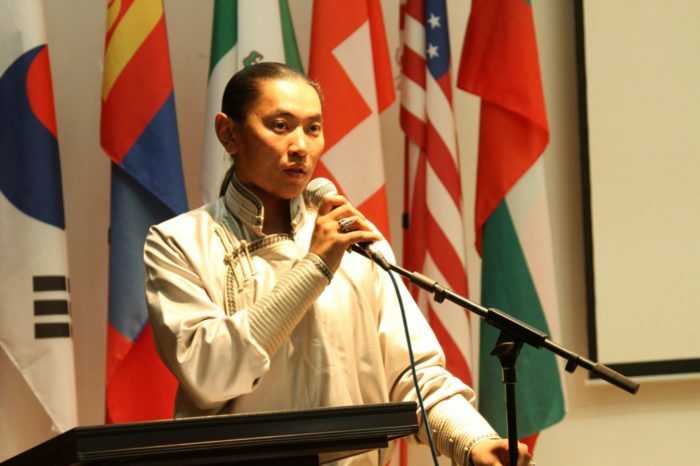 – Created “Mongol Tenger Unen” Shaman Association in 2011 and works as a head of this union since 2011. -“Mongol Tenger Unen’ is a non-profit, non-governmental organization, established to spread the ancestor knowledge, heritage and ancient Mongolian wisdom. – Mongol Tenger Unen NGO is located in Central Asia and has been working continuous since 2011 and organized total 60 more shamanic events in over the worlds, and published 13 books from Ancestor spirits.